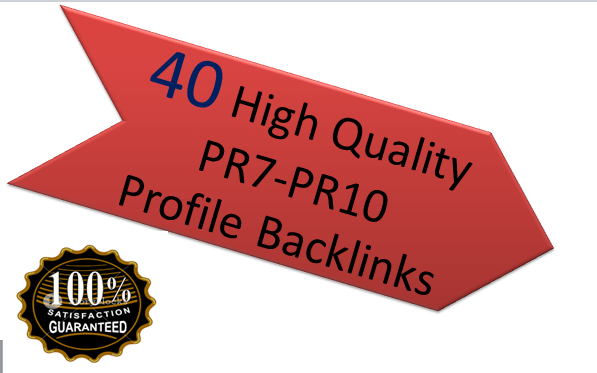 I make you ready 40 High Quality PR7-PR10 profile Back-links that ranking your website.If you would like a true improvement in your web site rankings you would choose my service of course.I will give you high quality profile back-links that vimeo ,twitter,linden,ted, discogs, myfolio etc. 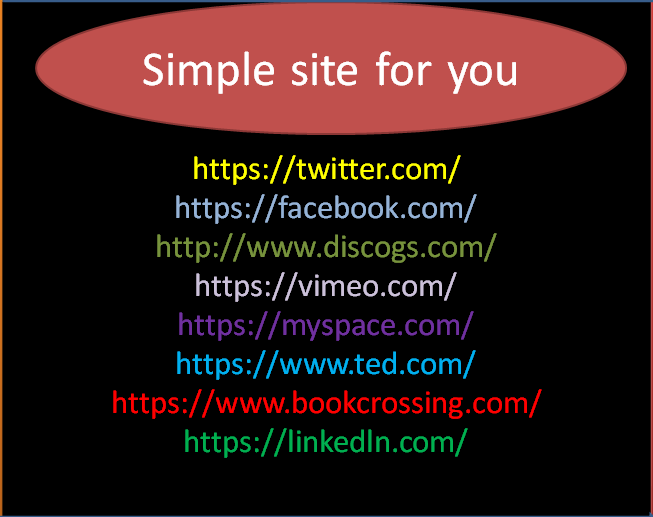 your Website/URL,Keyword and Short description. Why Buy My Service ? High Domain Authority And Page Authority.